Our company mission revolves around customer satisfaction. We provide professional, quality service by friendly, experienced people who care about fulfiling the needs of our customers. Through a philosophy that inspires excellence, we will provide our products and services by adhering to value, honesty and integrity while delivering the highest quality products and services at a fair price. ...over 25 years of professional experience..."
U.S. Communications brings over 25 years of professional experience to your business. We offer industry leading technologies to better your business and ultimately save you time and money. Our company offers a variety of audio and video communications services. From music systems hardware installation to premium digital music programming, or on-hold marketing to telephone systems, our goal is to provide the very best equipment and service to our customers. Let us show you the ways we can service your business. "...professional, quality service by friendly, experienced people..."
As a leader in communications technology installation and service, we provide many products and services that promotes successful business practices. We are an authorized dealer for many highly-touted drive-thru technology manufacturers including 3M and Panasonic. Also, we offer music services through various satellite and internet receivers including Music Choice, DMX, and PlayNetwork. We supply all your music needs from installation of sound systems to 24 hours of commercial-free music through our music services. We also provide the latest drive-thru technology to ensure that your business is operating accurately and efficiently. The proper drive-thru system can help you run a smooth business that reaches its goals. 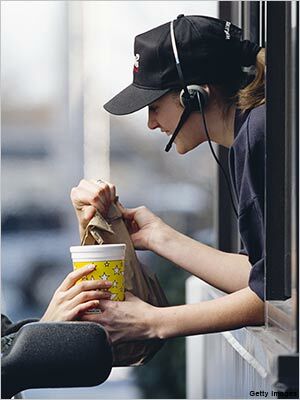 Included in an effective system is the drive-thru-windows. 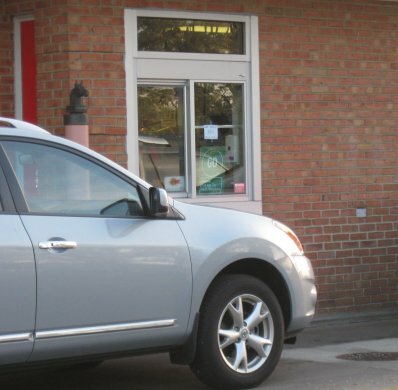 We also sell and service windows to make us your one-stop shop for drive-thru equipment. Our on-hold marketing offers ways to improve your advertising by targeting the right customers.